Kids songs, nursery rhymes, and more! 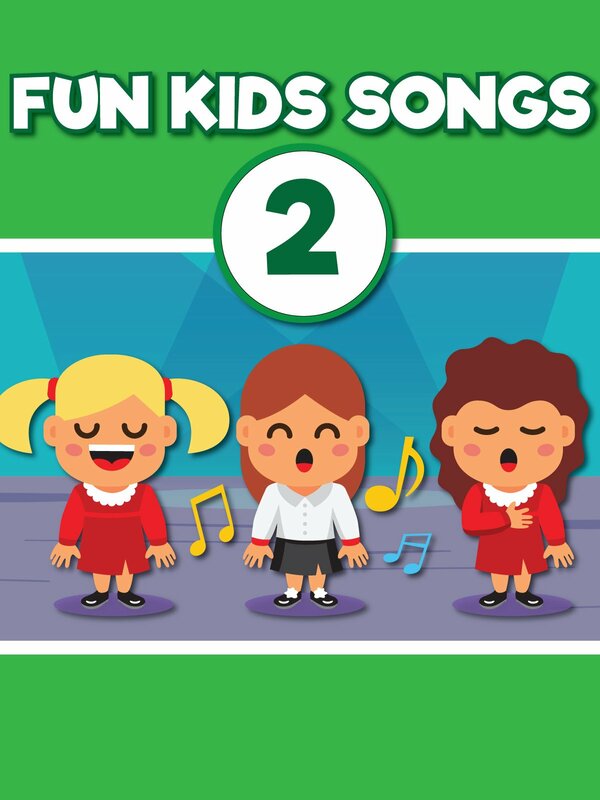 Learn and explore through song and movement with our Fun Kids Songs! Our team of educators has created a collection of fun children's songs to get up, move, and sing along with! Get ready for a musical adventure in rhyme!